The event will take place in the city-center of Busto Arsizio, at an exciting and special place where its past history, art and technology are perfectly combined. 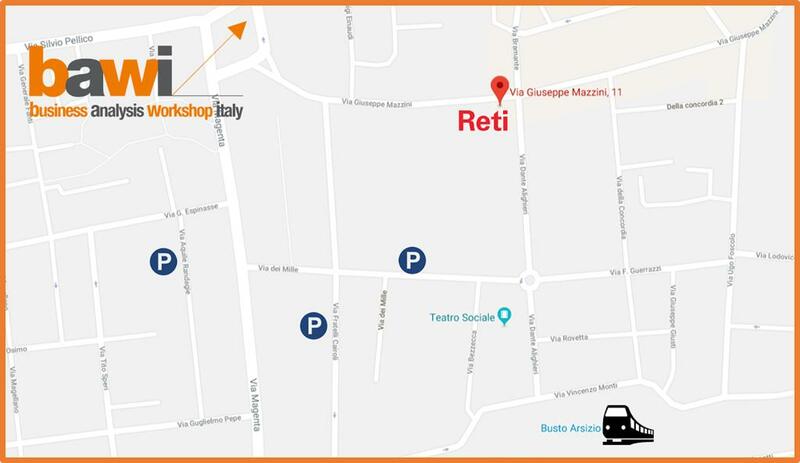 Campus Reti opened to the public on July 2017 and during this period of time, it has collected multiple but different events like workshops, shows, education events, and so on. A very nice outdoor courtyard, large entrance foyer, professional kitchen and 4 meeting rooms of different dimensions used for conferences, exhibitor spaces, sponsor area, one-to-one meetings, etc. The Auditorium is the biggest meeting space: it can host till 300 persons in theatre style.